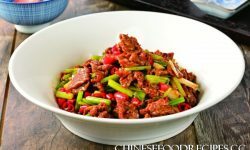 Red rice is a type of popular full rice, consumed daily in some Asian countries and, besides by its delicious taste, is used in traditional Chinese medicine because of its many health benefits. The grain is long and has a reddish or brown color, due to the natural pigments in its outer part. It contains vitamins and specific nutrients that are good for the body and especially has a remarkable effect against bad cholesterol. Here in detail the benefits of red rice. 1. 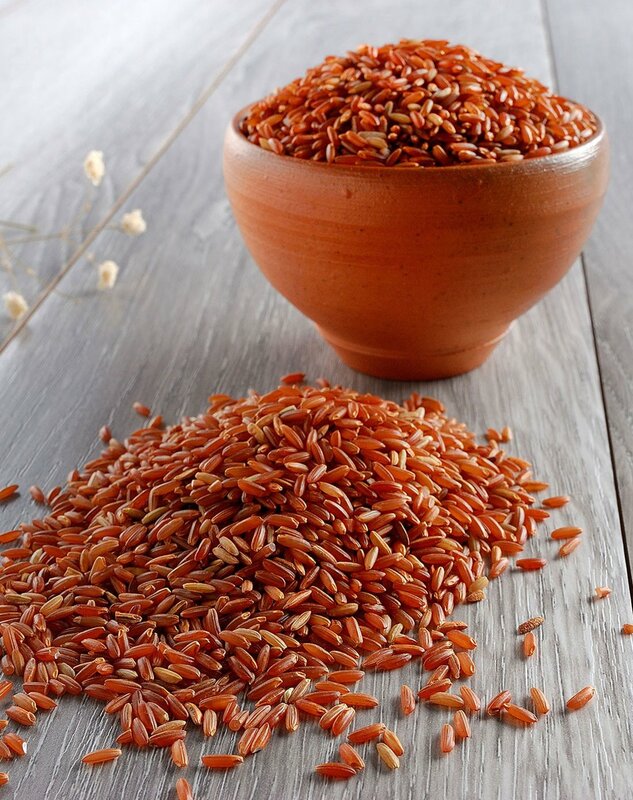 Among the benefits of red rice, the most remarkable is its ability to lower bad cholesterol and triglycerides in the blood. This is due to the fact that during the fermentation process of this type of rice there is natural production of lovastatin, a substance contained in medication prescribed to reduce cholesterol levels and prevent cardiovascular diseases. 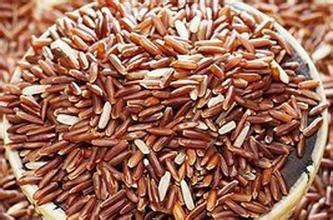 Furthermore, recent studies have reported that red rice is also able to cause an increase in good cholesterol (HDL). 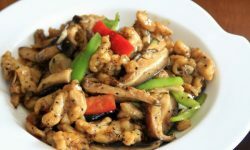 It is a very healthy food and a great alternative to the traditional white rice. 2.The red rice has a large intake of fiber and sugars which, unlike sugars, are converted into glucose more slowly, so that you can better enjoy the energy it brings throughout the day. Its rich fiber content helps improve intestinal transit and also promotes a slower absorption of fat, making it a great option for slimming diets. 3.A other benefits of red rice is its content of antioxidants that help protect the body against free radicals responsible for aging and cell degeneration. 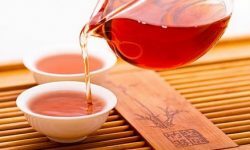 It is richer in zinc, an essential mineral for boosting the immune system and improve the health of skin, hair and nails. 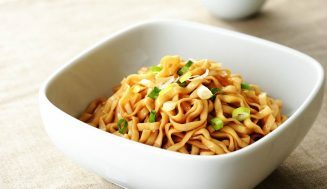 4.La vitamin B6 is essential for metabolism of red blood cells and balance the formation of serotonin, a neurotransmitter playing on the mood, sleep and appetite. 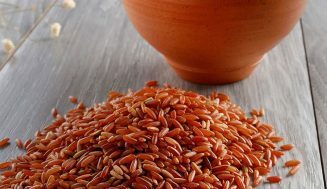 Red rice is an excellent source for intake of this vitamin, which is useful for combating states of nervousness, irritability and depression. 5. It was also noted that red rice produces a satiating effect in those who consume it. This is a good solution to combat hunger that tears us constantly and achieve respect the times of the five daily meal recommended by nutritionists. 6. This article is merely informative, since all How is not able to diagnose or offer medical treatment. See a doctor if you experience the symptoms described in the articles or if you feel bad. My name is Harpreet. I am 26 years old. 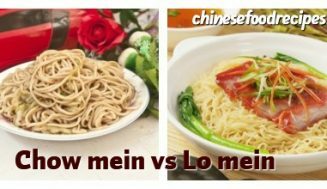 Born in China grew up, I like Chinese food in here, in this blog, I want to bring you authentic Chinese cuisine,And teach you how to cook Chinese food.